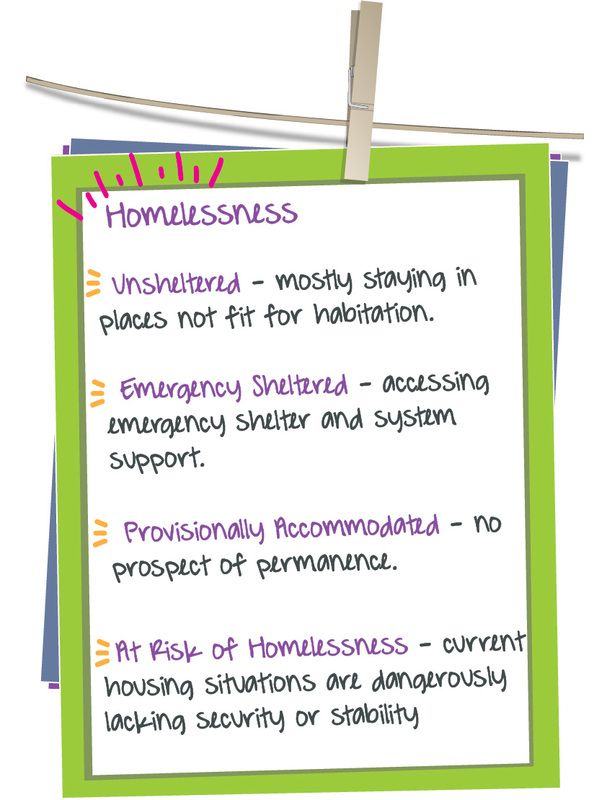 In the State of Homelessness in Canada 2016 report, it was estimated that at least 235,000 Canadians experience homelessness in a given year. 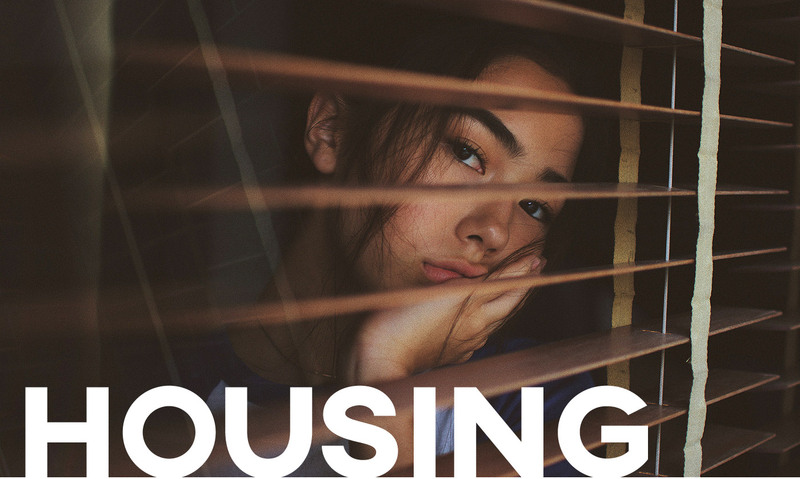 The actual number is potentially much higher, given that many people who are unhoused live with friends or relatives, and do not come into contact with emergency shelters. Every Monday at the Collingwood Public Library a Youth Outreach Worker is accessible between the hours of 10:00 am – 5:00 pm. 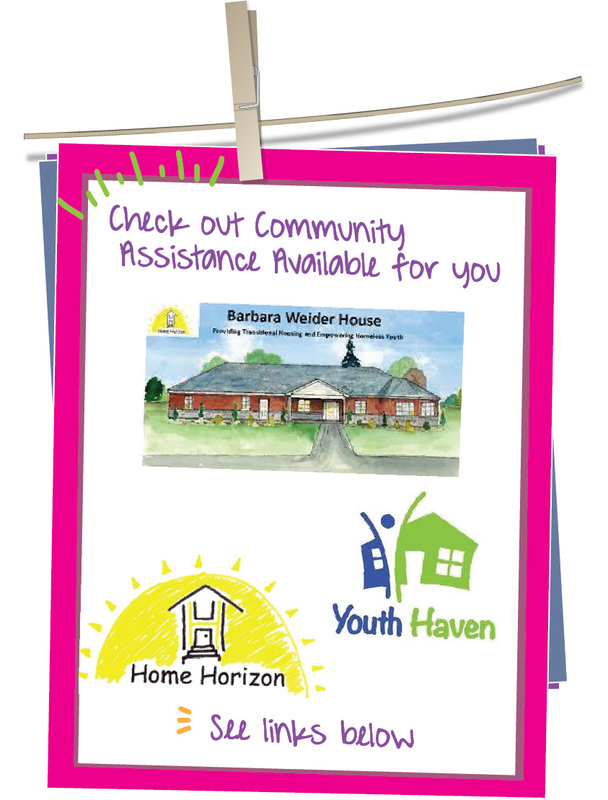 The Youth Outreach Worker is able to provide free counselling supports, housing supports, and systems navigation supports. 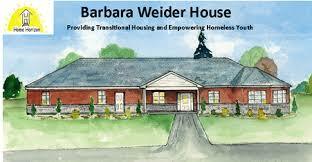 The Barbara Weider House offers a place of safety and hope for homeless youth. 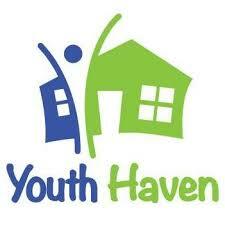 Its services address the needs of youth in crisis and provide the support to help them master the tasks of adolescence as well as focus on their education and employment possibilities.